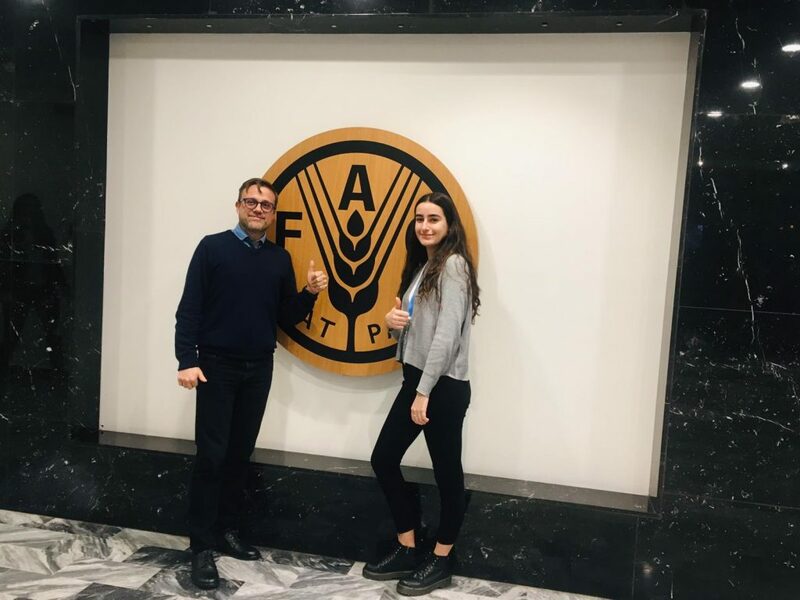 Thanks to our initiative Work Experience, one of our students, Ariana Alizadeh-Fanailou, enjoyed one of the best experiences of her life: a week in Rome experiencing first-hand the important work developed by the Food and Agriculture Organisation of the United Nations (FAO). Its Publishing Service also had the amazing idea of designing a magazine where Ariana could describe, in journalistic-style, this unique visit. Undoubtedly a wonderful gift for an unforgettable week.